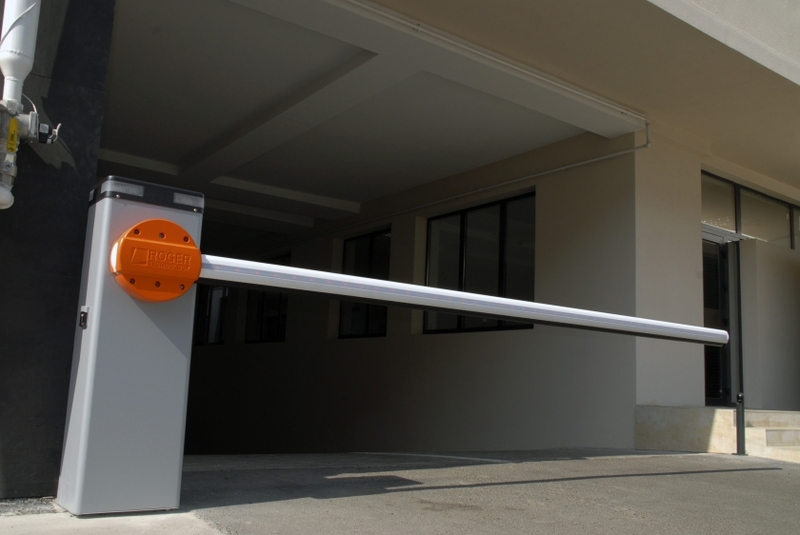 Premier Gate Automation Ltd is a reliable and well established, leading gate automation company with an enviable portfolio of property management clients. 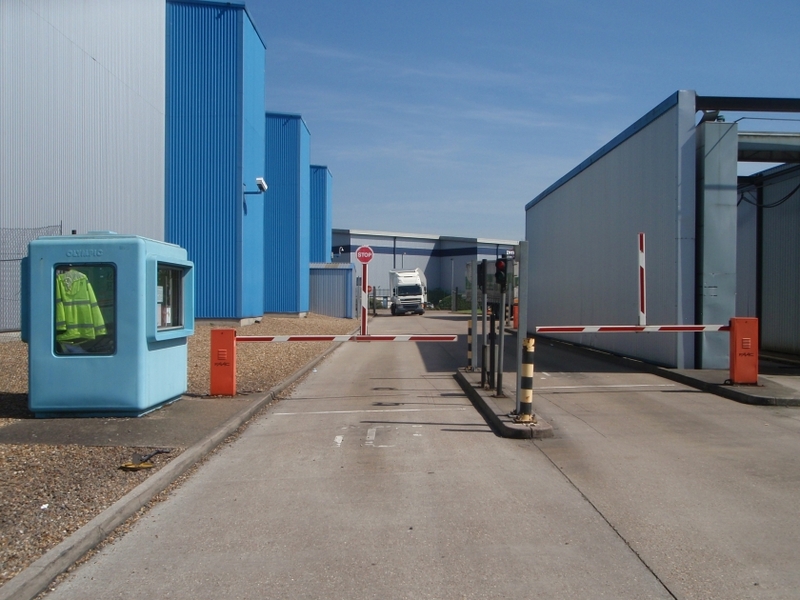 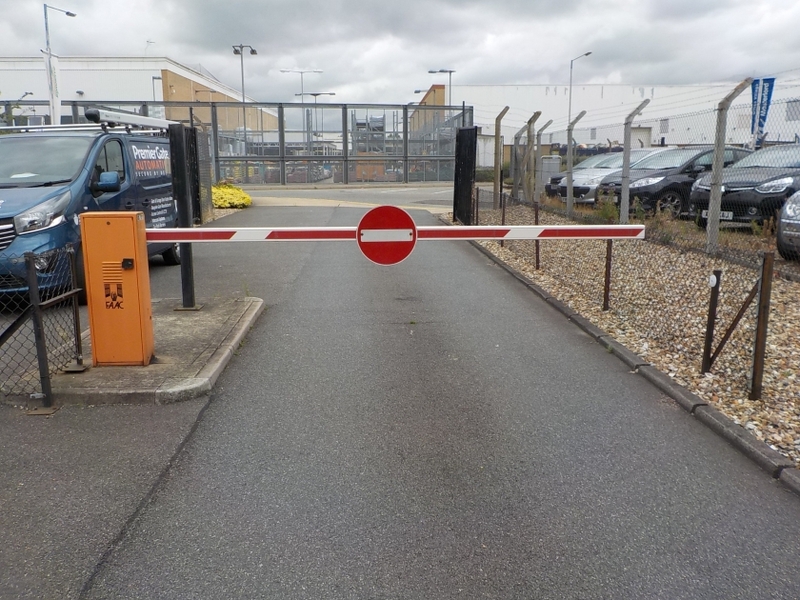 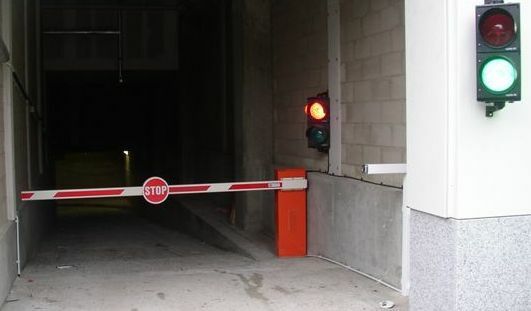 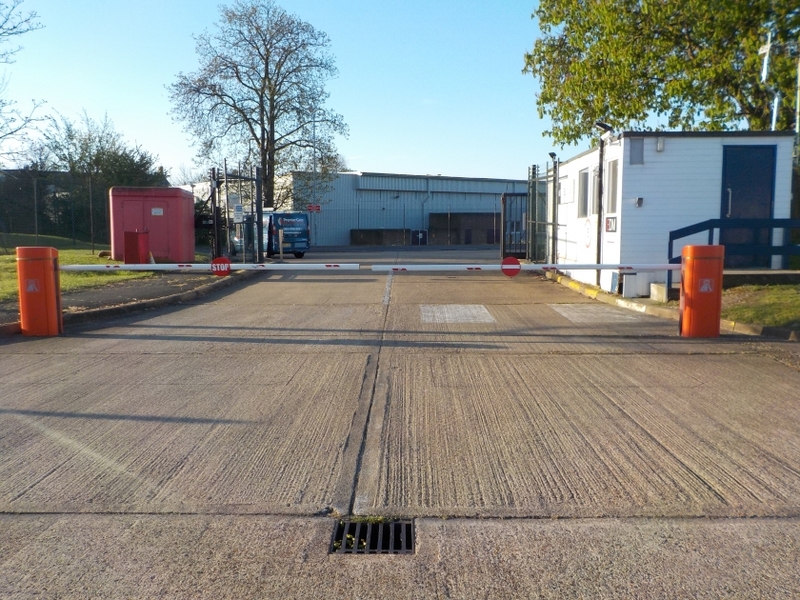 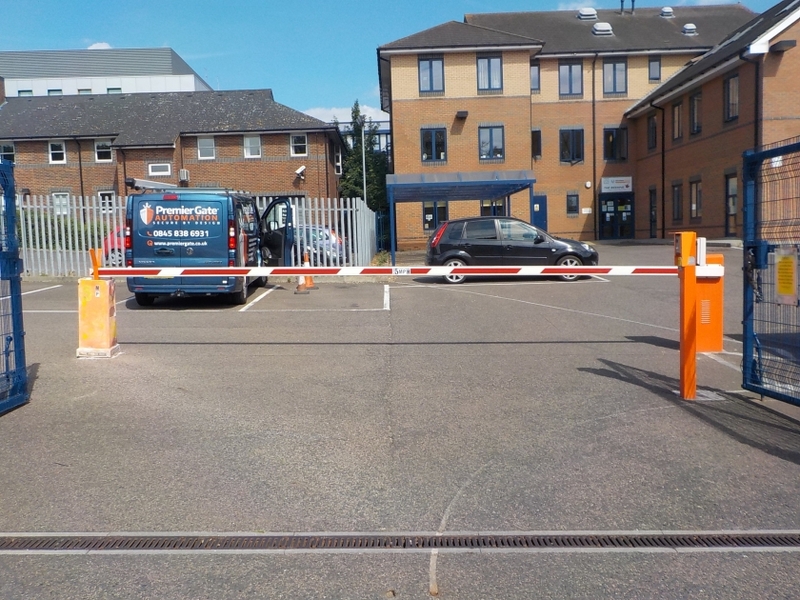 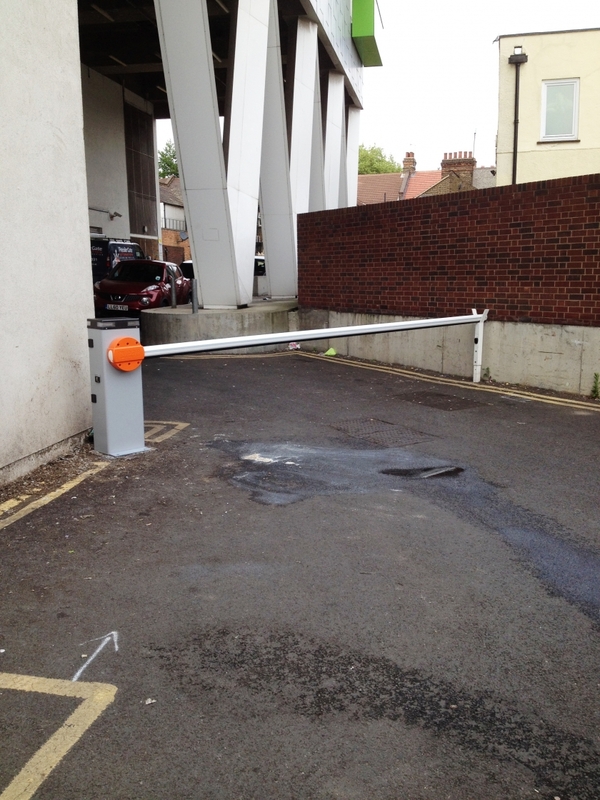 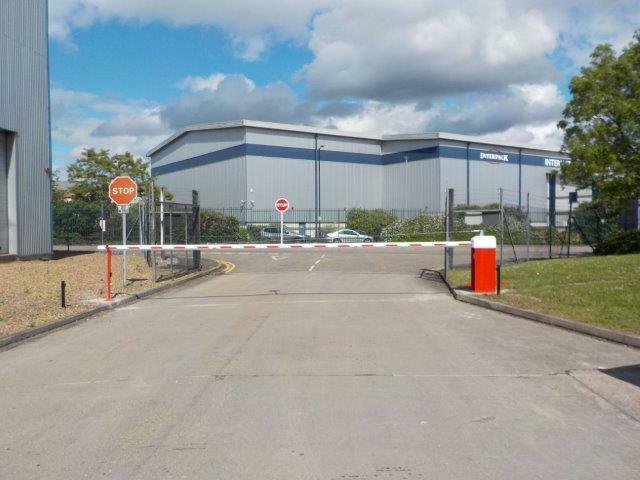 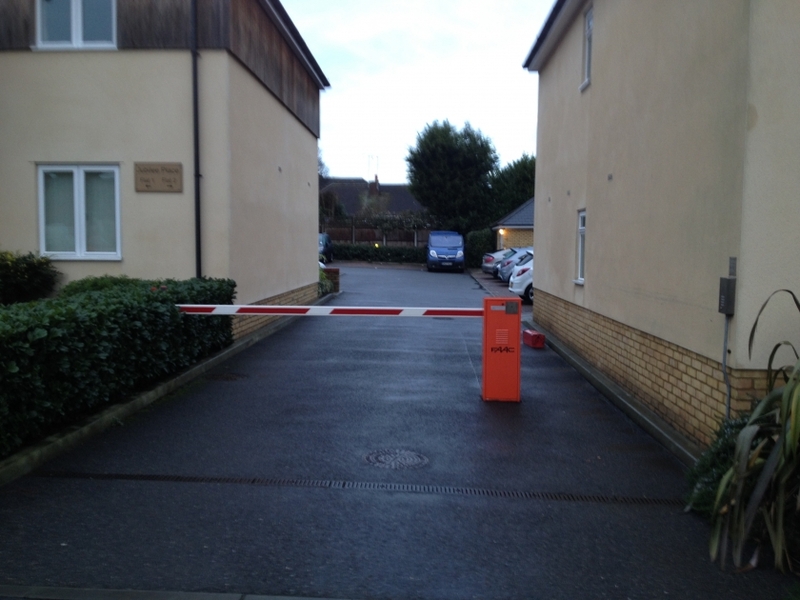 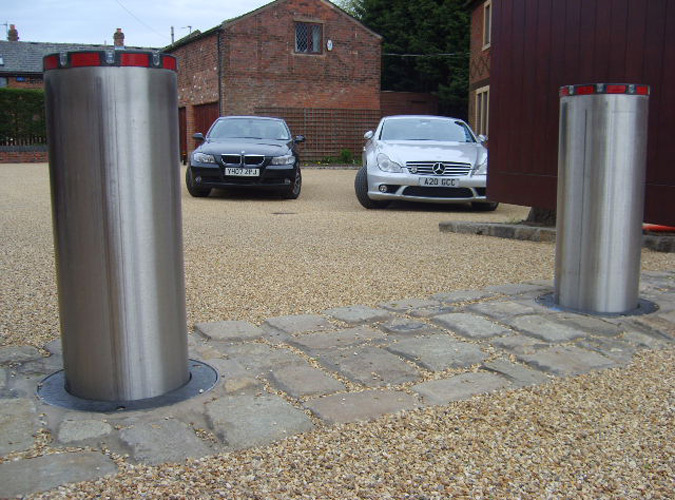 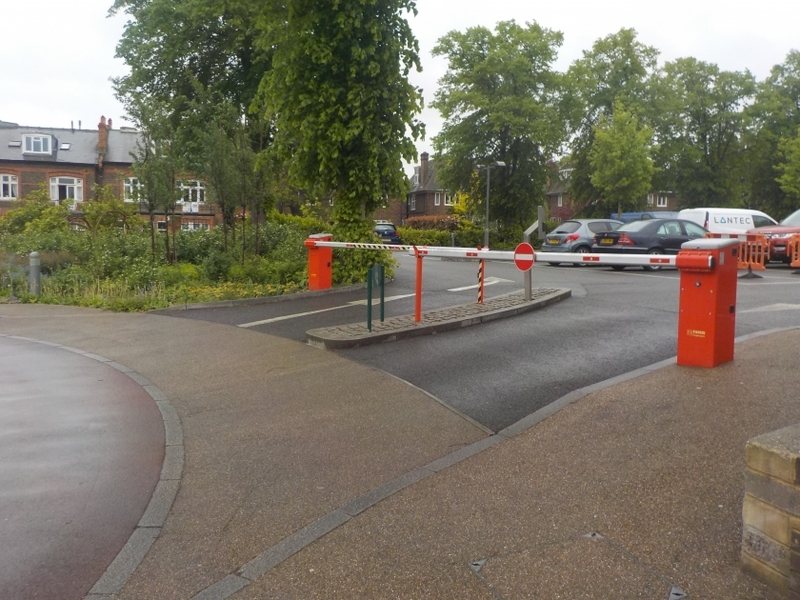 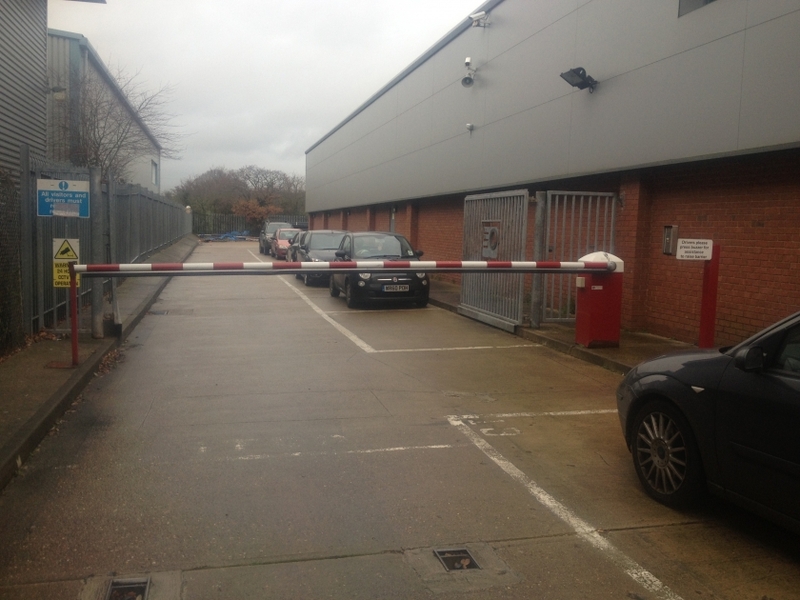 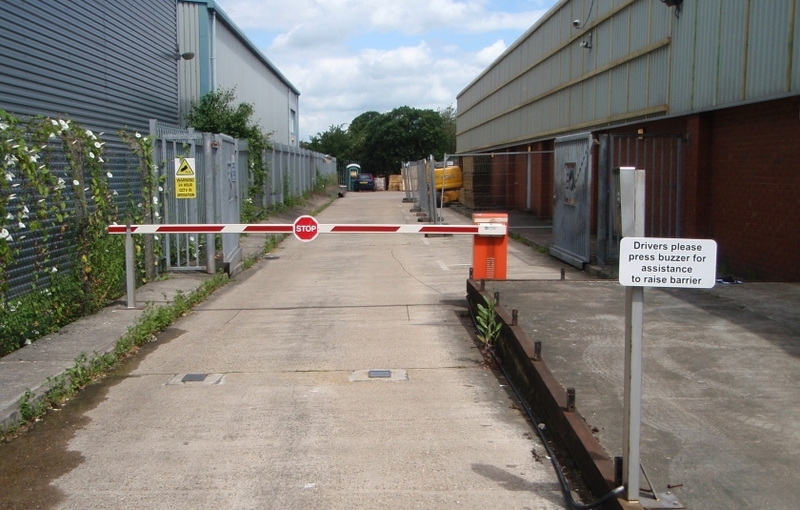 We specialise in the installation of gates, automation, traffic barriers, bollards, doors and access controls and parking systems for the residential, commercial and industrial clients in London and the South East. 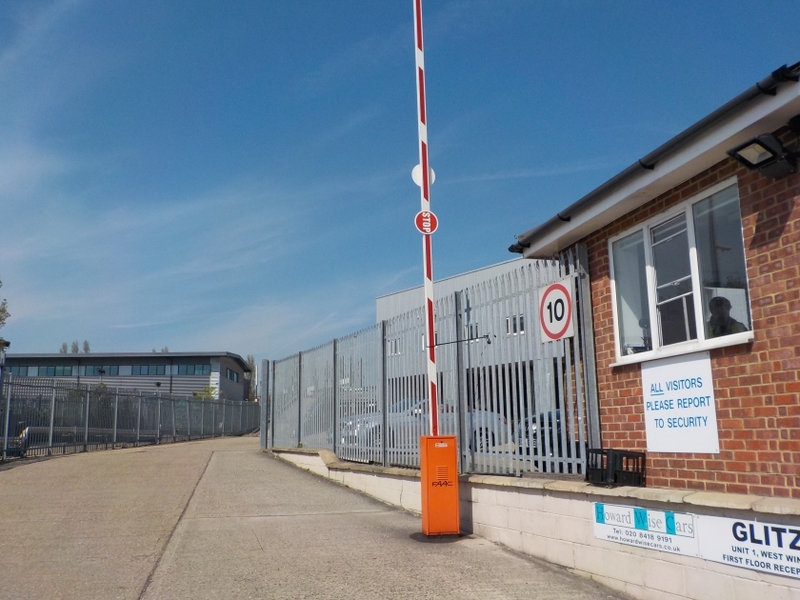 A managing agent must be fully conversant with all current complex legislation with which Landlords, Resident Associations and Holding Companies must comply. 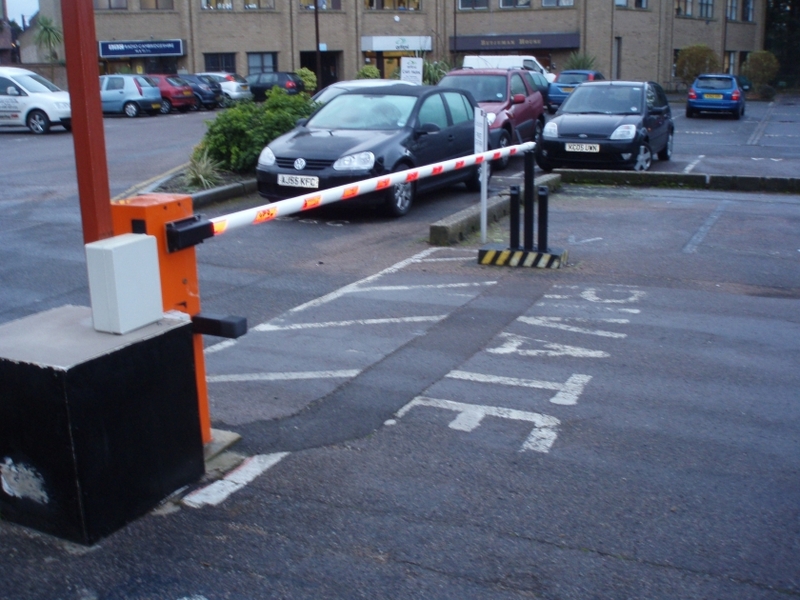 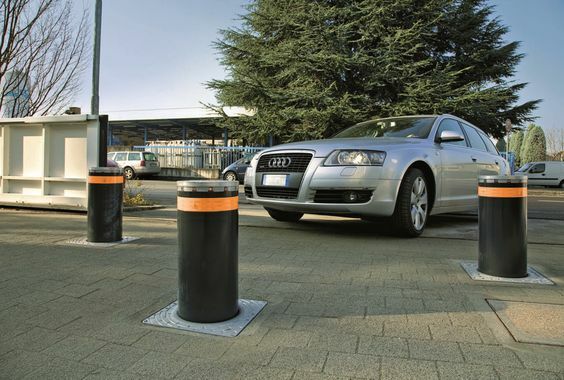 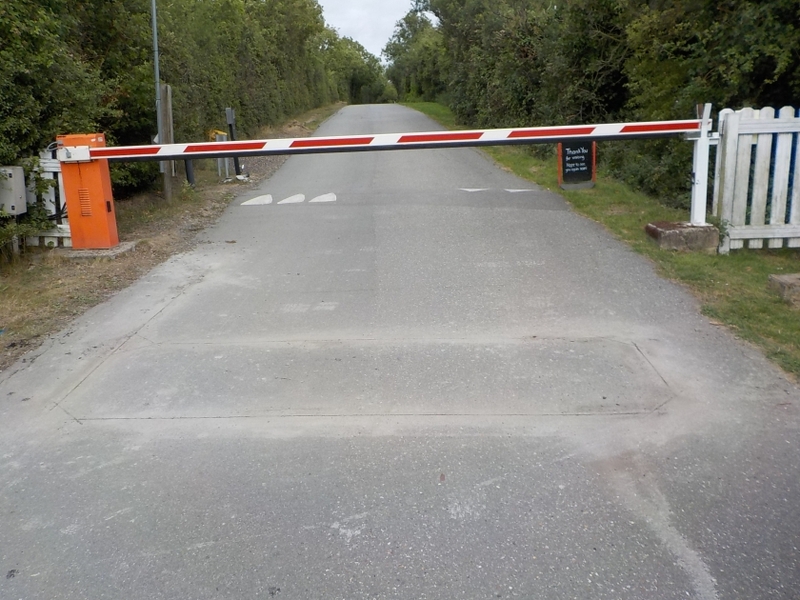 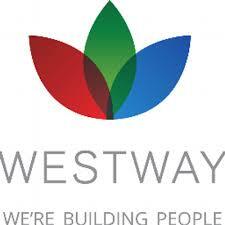 We are able to shoulder these responsibilities to ensure compliance of electric gate, door and vehicle barrier systems. 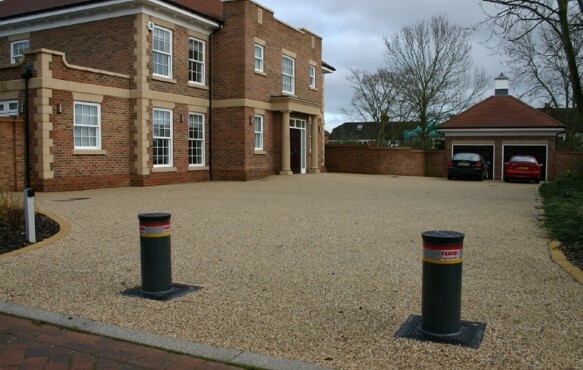 Here at Premier Gate Automation, we understand the pressures put on to Property Managers and the importance in delivering a high quality, professional, efficient service and we work closely with you to ensure that your clients’ needs are met. 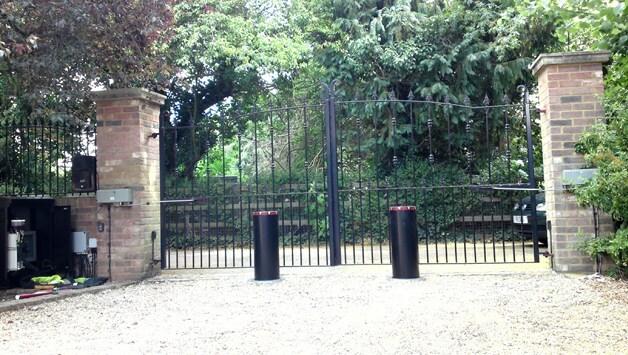 Premier Gate Automation has built up a large portfolio of Gate installations for Property Managers in London, Essex, Kent, Surrey, Hertfordshire, Suffolk, Cambridgeshire and Sussex. 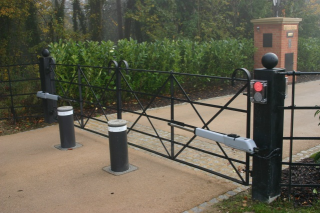 If you are a property manager and are looking for assistance with your electric gate and security project, call Premier Gate Automation today.